​We are a British couple who live on the beautiful island of Bonaire in the Dutch Caribbean. In 2005 we changed our life-style and gave up the "rat race". We decided we wanted to live in different parts of the world, for several years at a time, giving us a chance to experience many cultures and ways of living. Our first stop was Borneo from where we spent more than eight years exploring South East Asia as well as travelling to Australia on several occasions. Now it's time for the Caribbean and the Americas! Bonaire is a real little gem in the southern Caribbean, small and quiet in comparison with the busier neighbouring islands of Aruba and Curaçao. Bonaire is ringed by a coral reef which you can access easily from the shores of the island, making it a very popular destination for divers and snorkelers (like us!) 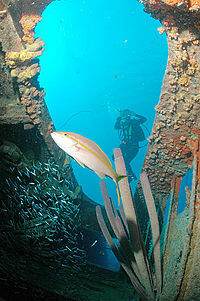 The entire coast line has been a marine park since 1979, helping to ensure the water is as clean and clear as possible. Eva is an artist and writer. ​In 2012 she wrote her first novel, The ﻿Hawksley Pearls, and a sequel, The Scent of Success, was published a year later. 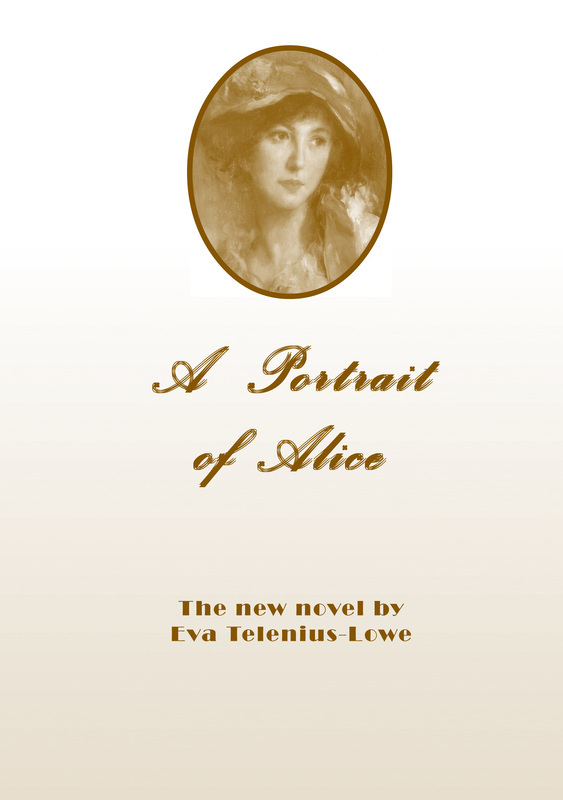 ​Her third novel, A Portrait of Alice, was published in 2015 when she also published her own website, evabooks.weebly.com. Steve's life-long hobby is amateur radio and he also enjoys writing and book editing. 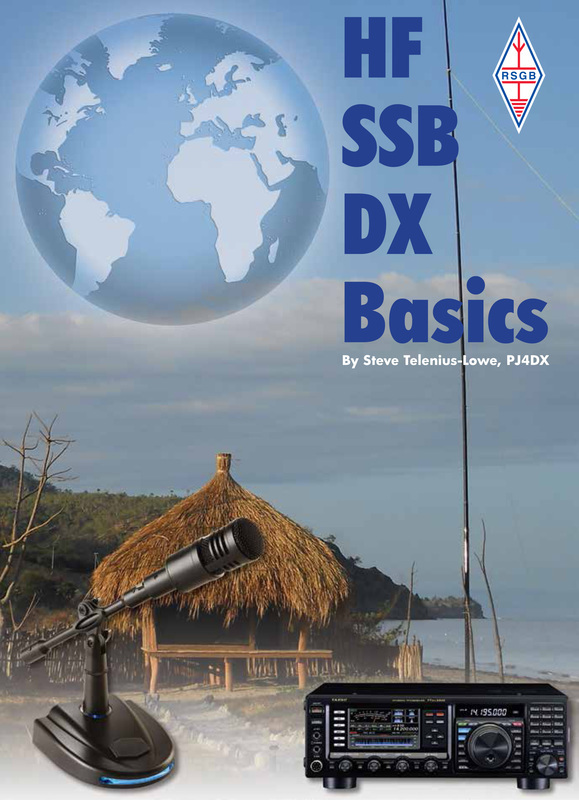 ​His latest book, HF SSB DX Basics was published by the Radio Society of Great Britain (RSGB).